Narendra Modi will visit Israel today—a first for any Indian prime minister. A $2 billion deal for Israeli navy missiles will headline the trip, But plans to strengthen India-Israel ties are set to go beyond mere military sales. A look over the countries’ past ties reveals a mixed bag. Officially starting in the 1990s, India has been careful to maintain Israeli favour while trading openly with Israeli-opposed Arab nations. Tensions have arisen though, from India’s support for Palestinian independence. The Ambassador to Israel currently says Indian relations with both nations can remain separate. 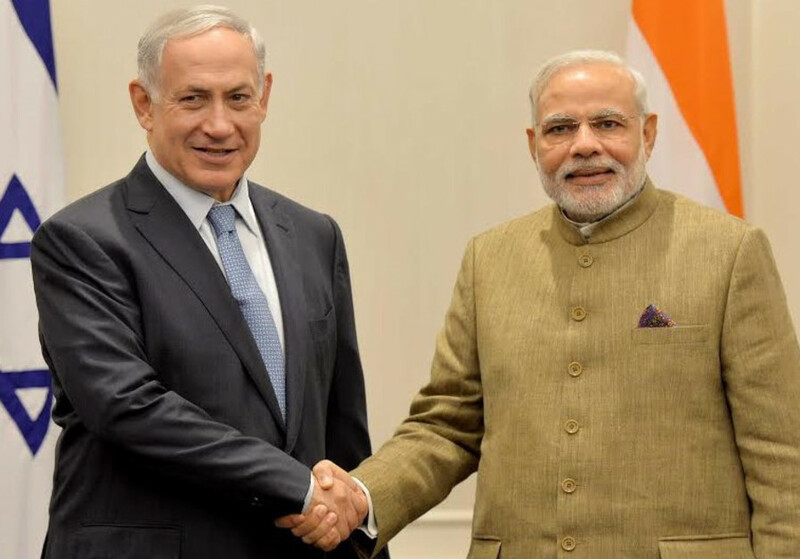 But since Modi’s premiership, India has embarked on a less neutral Israel strategy. For example, past diplomatic visits to Israel have been complemented with visits to Palestine. However, India has already received President Abbas in May, giving reason to skip Palestine altogether on this trip. Positive ties with Israel are also viewed favourably by the US—a partnership Mr Modi reinforced last week. Today, the fifth round of talks between the Syrian regime and opposition begin in the Kazakh capital of Astana. The talks are sponsored by Russia and Iran—crucial Assad-backers—and Turkey, a key sponsor of rebel forces. The previous round of negotiations in early May ended with a commitment to establish four “de-escalation zones”, which both sides would refrain from attacking. The zones could be a site to repatriate Syrian refugees overburdening neighbouring countries, as well as a trade conduit to Jordan. However, the thorny issue of administering the zones threatens to derail talks. Various plans have been proposed for both regime and opposition members to co-administer the section. They would operate under the military supervision of Turkish, Russian, Iranian, Jordanian, and US forces—with different countries monitoring different zones. However, no groups want to concede potential footholds to rivals, stalling talks. Despite this, progress is critical; successful cooperation between regime and opposition forces could be crucial in confidence-building between the two sides. While the Astana talks deal only with the implementation of narrow issues, a successful agreement could build momentum for the UN-sponsored peace talks in Geneva on July 10. 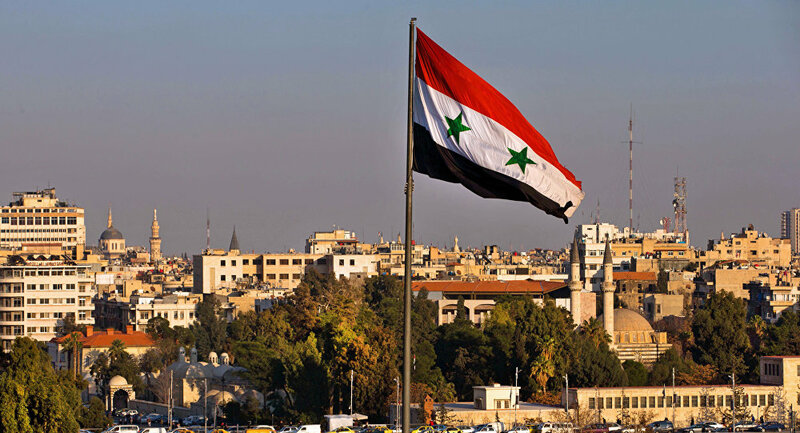 Delve deeper: Syrian peace: emergent settlement or talking in circles? 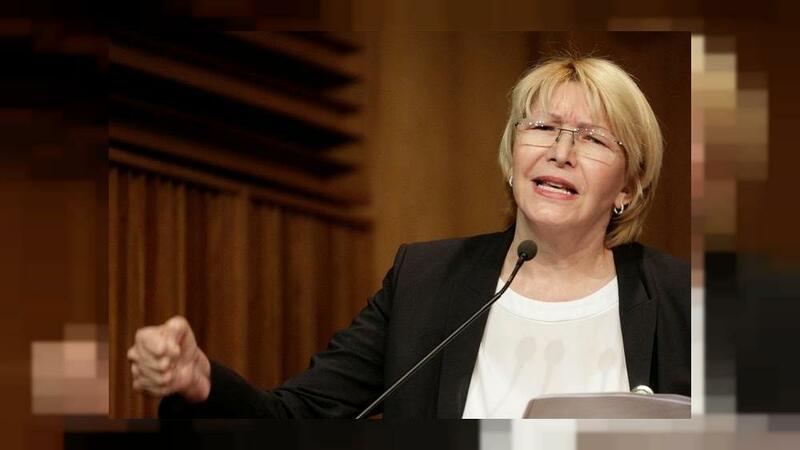 Venezuela’s Attorney General Luisa Ortega Diaz faces the country’s top court today, which will determine whether to proceed with a formal trial on charges of malpractice and misuse of power. Ortega, a longtime socialist, angered President Nicholas Maduro after criticising a high court decision to invalidate the opposition-led legislature. After widespread international condemnation, the ruling was reversed shortly after, reportedly under pressure from Ms Ortega. Despite a travel ban and asset freeze, the attorney general has continued to criticise Mr Maduro for suppressing peaceful protests and “destroying President Chavez’s legacy”, drawing the ire of the embattled president. Ultimately, the Maduro-leaning Supreme Court could indict Ortega. But under mounting domestic and international pressure, the president must be careful—striking down a long-time and well-known socialist could have dangerous reverberations within his own camp. Turkey will once again have an ambassador in Austria as of today. Ankara withdrew its representative in August after Vienna called for the European Union to end talks on Turkish membership. But the issue remains a live one; the EU Parliament will debate a controversial report recommending accession talks “be suspended” on Wednesday. Singapore’s PM Lee Hsien Loong will be questioned by lawmakers. Lee’s brother and sister accuse him of abusing his power to gain the upper hand in a dispute over the house of their late father—Lee Kuan Yew, widely regarded as the founder of modern-day Singapore. The public scandal is unusual in the Southeast Asian city-state, which values stability and business-friendly policies over almost all else. Nigeria’s president is still holed up in London on medical leave. Muhammadu Buhari has spent 109 of the past 167 days in the UK for treatment of an unknown illness. His deputy, Yemi Osinbajo, has taken up official duties. Today, Buhari’s wife will fly to London to visit her husband. CARICOM, the 15-member Caribbean Community, will meet in Grenada for its annual summit. As 10 of these countries are Commonwealth members with strong ties to Britain, Brexit-related trade issues are expected to top the agenda. Americans celebrate Independence Day today, with firework displays in all major cities. Markets will be closed and security forces on high alert.